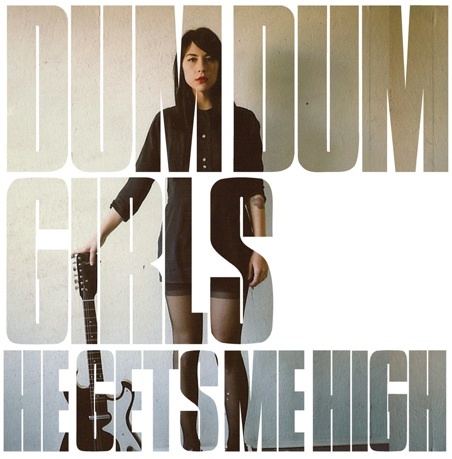 Garage pop supremo's, Dum Dum Girls, will be back with a new EP on March 1st. We have the title track for you here, it's also available for a free download. The new EP will be released through the ever impressive, Subpop Records. Check out the girls' tour dates below this download of 'He Gets Me High'. Enjoy. 8th Mar: Chapel Hill, NC - Local 506 #! 9th Mar: Charlotte, NC - Milestone Club #! 10th Mar: Atlanta, GA - The Earl #! 11th Mar: Jacksonville, FL - Jack Rabbits #!